CVS has announced a new initiative to move away from Photoshopped ads in stores by 2020, or at least to tell you when you’re looking at an image no one has messed with. In a press release, the company stated that they’re committed to ending “post-production alterations of beauty imagery.” Materials that haven’t been altered will be given the “CVS Beauty Mark,” sort of like the Fair Trade sticker but certifying human faces? That means no marketing materials manipulated in post to make people look younger, thinner, give them different skin, eyes, teeth—whatever monstrosities someone with a dab hand at the cloning tool can come up with. 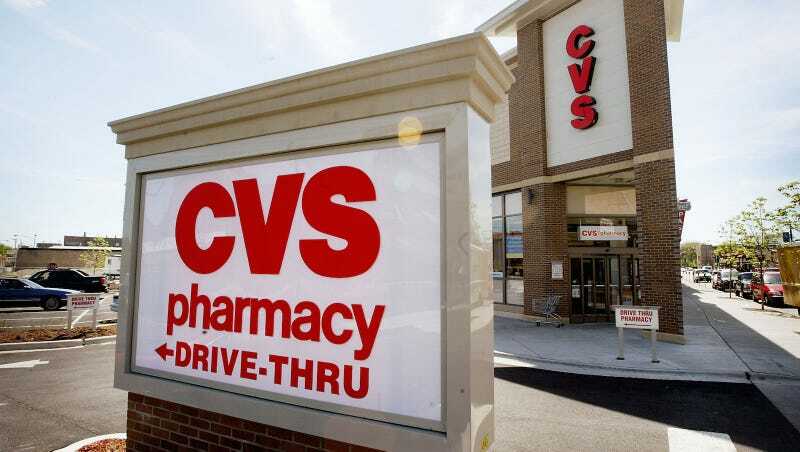 It seems as though these changes apply to CVS brand products only. It would be truly radical if they started slapping “ALTERED” stickers on every item in the beauty aisle, but also probably bad for business. Is &apos;Empowerment Marketing&apos; Better Or Just More Advertiser Bullcrap?